Osprey Aircraft of the Aces series. 100+ pages with hundreds of photos and colour profiles. Fine condition card cover book. Almost as new. 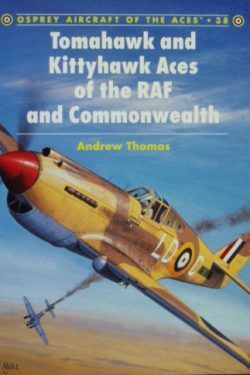 The best-selling aviation series comprising comprehensive histories of the elite fighter pilots and the aircraft that they flew. 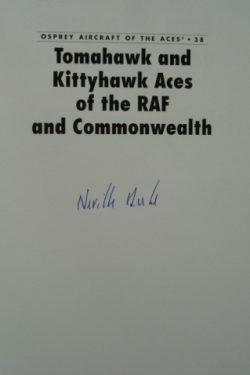 The concise, authoritative text is supported by at least 30 specially commissioned original colour artworks, scale plans and first hand accounts from the veterans themselves.